As Savannah estate planning lawyers we hear a lot of excuses why someone “can’t” or “doesn’t need to” get their estate planning done. 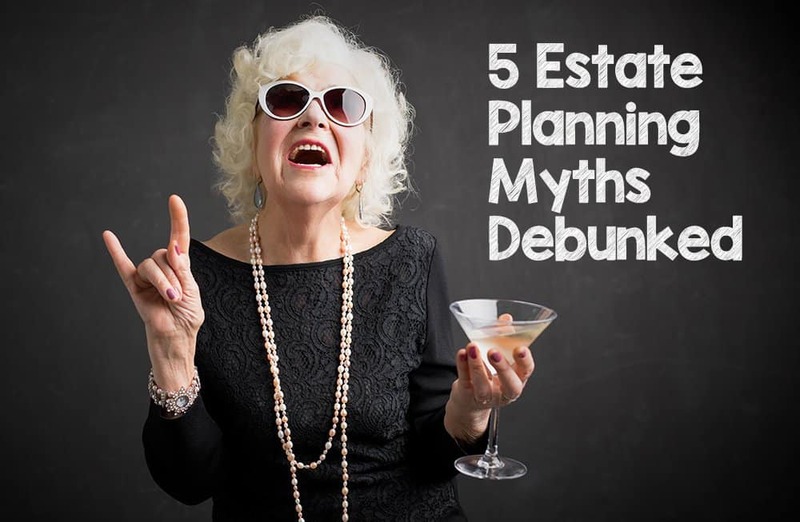 There are a lot of estate planning myths and misunderstandings that stop people from protecting their future with an estate plan. Here are the top 5 myths and excuses we hear, with explanations as to why they’re not true. So many people unknowingly damage their estates and hurt their heirs because they believe they don’t have “enough stuff” to justify an estate plan. The truth is everything you own, big or small, is subject to the probate legal process to determine what to do with it after you die. Probate is not only long and drawn out, but it also costs money! That money comes from your estate, meaning those precious assets you wanted to pass on could end up being sold to pay for probate and taxes. Fortunately, working with an estate planning lawyer ahead of time allows you to protect your assets using tools appropriate for your situation. There is no guarantee that just because you want things to happen a certain way that they will. Without the correct legal documents, your family will be forced to follow the laws of the state. 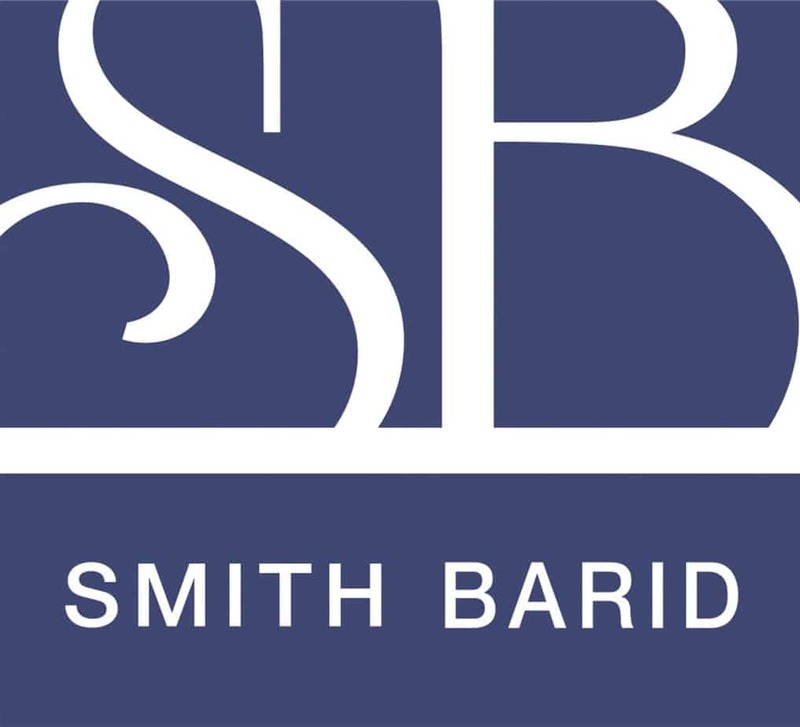 Unfortunately the state law regarding dispersing assets won’t take your verbak wishes into consideration. Additionally, even though a loved one knows your preferences, he or she may find ways to undermine them for their own gain. The best way to avoid these issues is to work with an estate planning lawyer to ensure things go the way you want. This is one we often hear when engaging with the public or attending events. While we stand waiting to share our knowledge, many make a wide loop around us shaking their hands “no thank you, I don’t need that yet.” Believing that estate plans are only for those on their death beds can be a catastrophic misjudgement. The reality of the situation is, waiting until a near death experience can actually cause you to be too late to put anything into place. It is important to put an estate plan together while you are well of body and mind. This way, no one can question carrying out the decisions and directions you’ve made. We hear this one more often than we should. The truth is…you don’t know what will happen to you! Therefore, we recommend getting a solid estate plan in place rather than sticking your head in the sand. Now that we’ve cleared up these myths, you should have no excuses. The best way to get something done, is to begin. Call us today to create or update your estate planning documents!